In Egypt, plans are coming together for a slew of solar power generating plants worth around $3.5 billion. The project is a partnership between international companies, and will reportedly add two gigawatts (GW) of electricity for the nation, while boosting employment and increasing revenue. The plans have been in the works for years, but this is the first time the true size and scope of the project have been revealed. This announcement builds on the memorandum of understanding (MoU) Terra Sola signed with state-run Egyptian Electricity Holding Company (EEHC) last year. At that time, the solar project was described only as “large scale,” but the company offered no details about what that would mean. Now, we understand the solar power plant project to be quite massive. In addition to the power plants, the project also calls for a 200 MWh PV module and inverter manufacturing facility to build parts for the power plants as well as for export. Interests from a number of different countries are coming together to bring this enormous project together after years of planning. 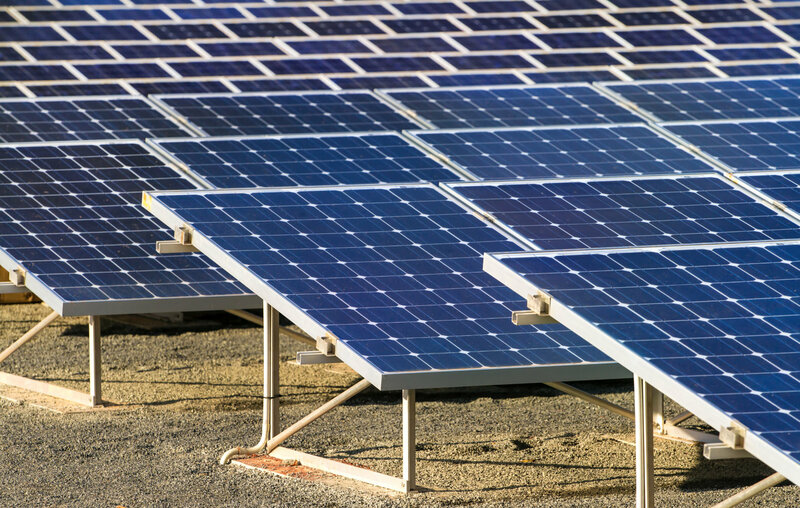 Partners include Bahrain-based Terra Sola Ventures, Swiss wealth management company Terra Nex, RWE New Energy, Hareon Solar Technologies, and several German tech companies. Egypt ranked as one of the worst countries in terms of sustainability in a 2015 study, so perhaps the nation’s leaders are turning over a new leaf. It’s early in the game, though, and this mega project has no public timeline yet. However, once construction of the manufacturing facility begins, it is expected to create more than 1,500 jobs, plus another 1,000 permanent positions to support ongoing operations. 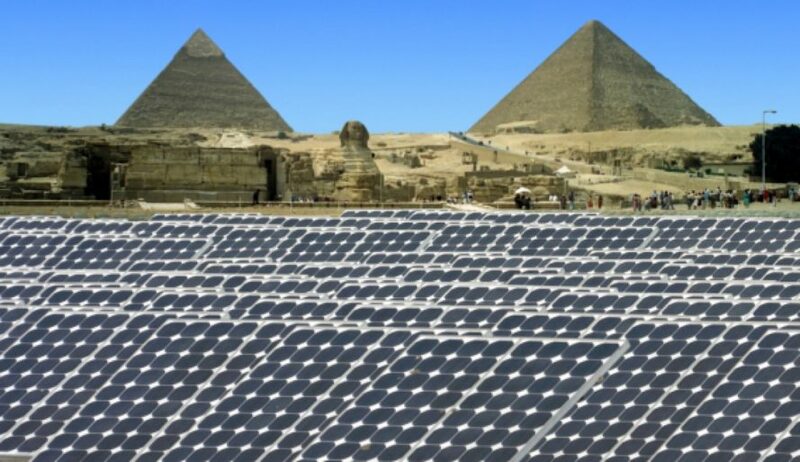 Plans for a $3.5 billion solar project have been announced for Egypt.